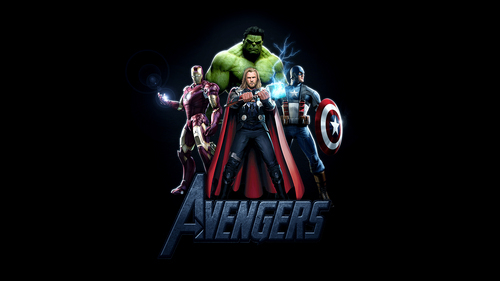 The Avengers Assemble. I grabbed a couple of picha I found online and put them together for this shabiki Made karatasi la kupamba ukuta. 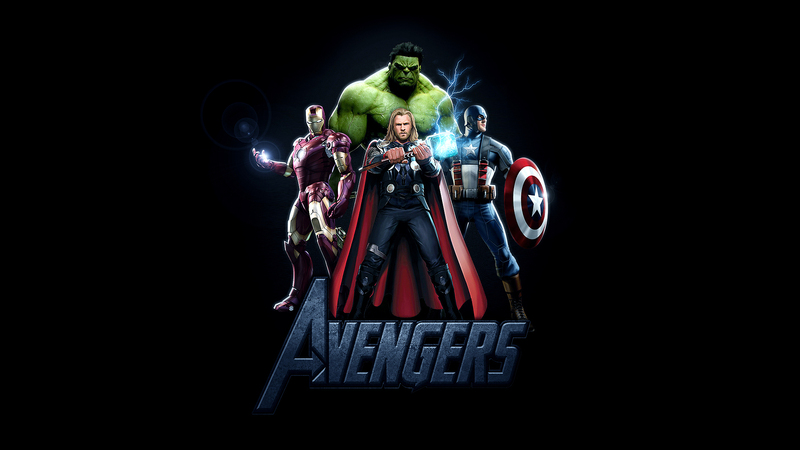 HD Wallpaper and background images in the The Avengers club tagged: avengers fan art poster iron man movie captain america thor marvel comics. Ummm........ where is Black widow & Hawkeye??? ?